Plus, the 17 other figures that tell the story of Oregon politics in 2016. Oregonians who voted for Donald J. Trump for president. 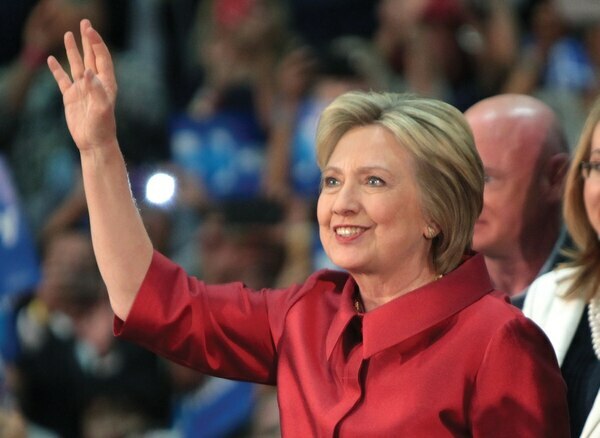 Oregonians who voted for Hillary Rodham Clinton for president. Donations made by Portland residents to Donald J. Trump's presidential campaign. "Hate incidents" in Oregon reported to the Southern Poverty Law Center in the month following Trump's election. That's the highest rate per capita in the nation. Consecutive nights protesters marched in Portland after the election. Donations raised so far by anti-Trump activist group Portland's Resistance to help with cleanup of vandalism during the protests. Women in the Oregon House Democratic caucus. This year's election marked the first time in state history that the party controlling the House had a majority of female members. Bills that Kate Brown has vetoed since becoming Oregon governor Feb. 18, 2015. In that time, lawmakers introduced 2,894 bills, of which 971 passed. Days since the FBI began its investigation of former Gov. John Kitzhaber and first lady Cylvia Hayes. The investigation remains unresolved. Amount that media billionaire and former New York City Mayor Michael Bloomberg contributed to Oregon political races. He gave $250,000 each to Gov. Kate Brown and Rep. Val Hoyle (D-Eugene). Amount that large companies paid directly to Winner & Mandabach, the California political consulting firm hired to defeat Measure 97, a proposed $3 billion tax on corporations doing business in Oregon. Based on a commission rate of 10 to 15 percent, the firm probably made a couple million more from the No on 97 campaign's total expenditure of $26.3 million. Counties where a majority of voters favored Measure 97. The measure lost 59 percent to 41 percent. Cost of the loaded 2015 Dodge Charger that Multnomah County Sheriff Dan Staton insisted on buying in contravention of county policy. WW's report of the purchase was the last straw for Staton, who resigned in August. Cost per vote for Portland Commissioner Steve Novick, who lost a November re-election bid. 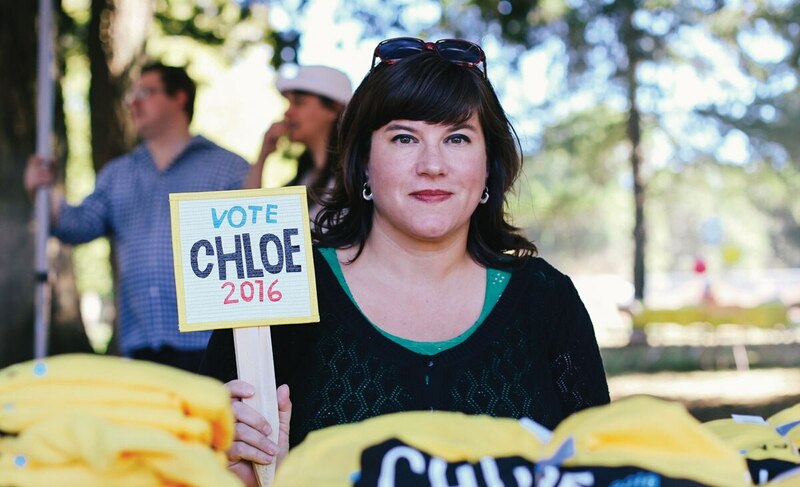 Cost per vote for Chloe Eudaly, the upstart housing activist and bookstore owner who beat Novick. Reports that political consultant Mark Wiener submitted to Portland's auditor to disclose campaign work done on behalf of Novick, as now is required under city rules approved in 2016. One was to report a dinner-party conversation about Novick's campaign, and the other was to immediately unregister as Novick's consultant. Amount that Portland mayoral candidate Jules Bailey still owes for his losing campaign, as of Dec. 21. Cash contributions from special interests to Mayor-elect Ted Wheeler after he won office, to pay for his transition.